What’s The Motivation Behind Creative Women Conference? Every single one of us has the capability to accomplish incredible things in our career and life. 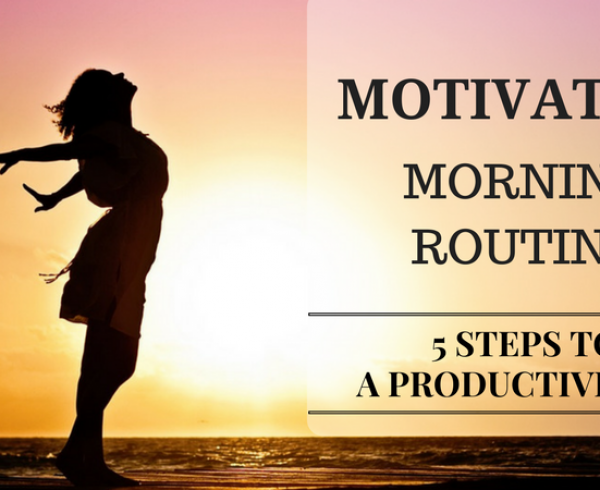 No matter what your goals are – wealth, well-being, success, etc. – don’t put aside the opportunity to make your aspirations real. Life’s too short to waste time and there’s no reason to believe that things should be left up to fate. You are your own true success. We understand that a woman’s career journey can come with many challenges and obstacles. If you’ve felt any of the above – you’re human. We believe most women have felt or even STILL feel like this at certain points along the business or career path. Whether you’re a woman entrepreneur breaking way into the start-up world or a woman wanting to advance her career and get the right skill set, it can feel like a roller coaster ride. We feel fearful, sometimes alone, face hurdles and sometimes don’t have a clue what’s coming up next. However, there is still the feeling of the thrill and excitement that keeps us going. Have you ever thought ‘WHAT the hell am I doing? !’ and at the same time you find yourself smiling. We all have felt like this at some point or another. To achieve these incredible things we crave, we must remain focused. We have to stay dedicated towards our goals, learn more, be inspired, be a part of a supportive network to keep faith high – AND keep going full throttle. Our partners such as The Next Women also share the same goal as us! They offer solutions for women looking to excel and grow their business. They’ll be attending the Creative Women Conference so you can ask questions and find out what’s right for you. 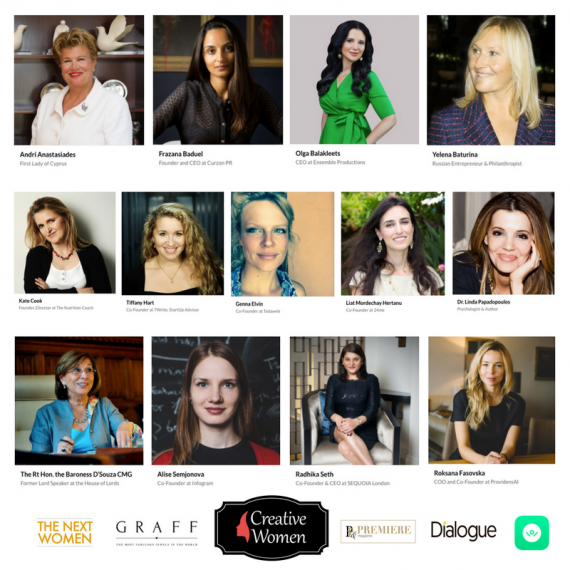 Creative Women: Women Leading Together to Create and Share Success. Empower yourself to be incredible but doing it all on your own is lonely. We believe diversity is key for empowerment. 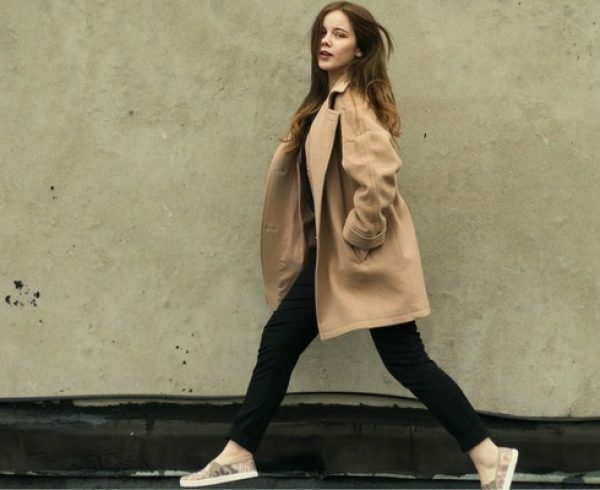 There’s no denying that there are tons of events and conferences happening in Europe for women in tech, women-owned start-ups, small businesses and wellness. BUT why not fuse these conference niches? Why not merge amazing aspects from leading women summits and global conferences? That’s what we mean by empowering yourself with diversity. Giving women from all industries the opportunity to join a three-day event whereby everyone can learn from each other. Not just that, you’ll hear success stories, learn and apply innovative business strategies, develop the right mind set for success and interact face-to-face with powerful influential women speakers who have climbed their way to the top. Our keynote speakers have been in your shoes and faced tons of hurdles! Creative Women is about coming together, learning from each other to accelerate possibilities and to learn new skills to apply on your business and career. Being a creative woman means using our mind muscle to come up with sure-fire solutions for our businesses. Participants will experience out-of-the-box and provocative thinking in order to better apply learning outcomes for ultimate success. 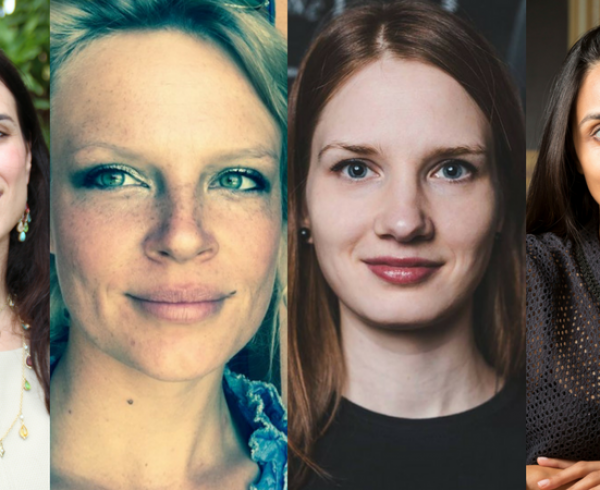 What a better way than to learn, listen and connect in-person than with leading women in tech, e-commerce, politics, fashion, marketing or wellness? AND meet women just like you! 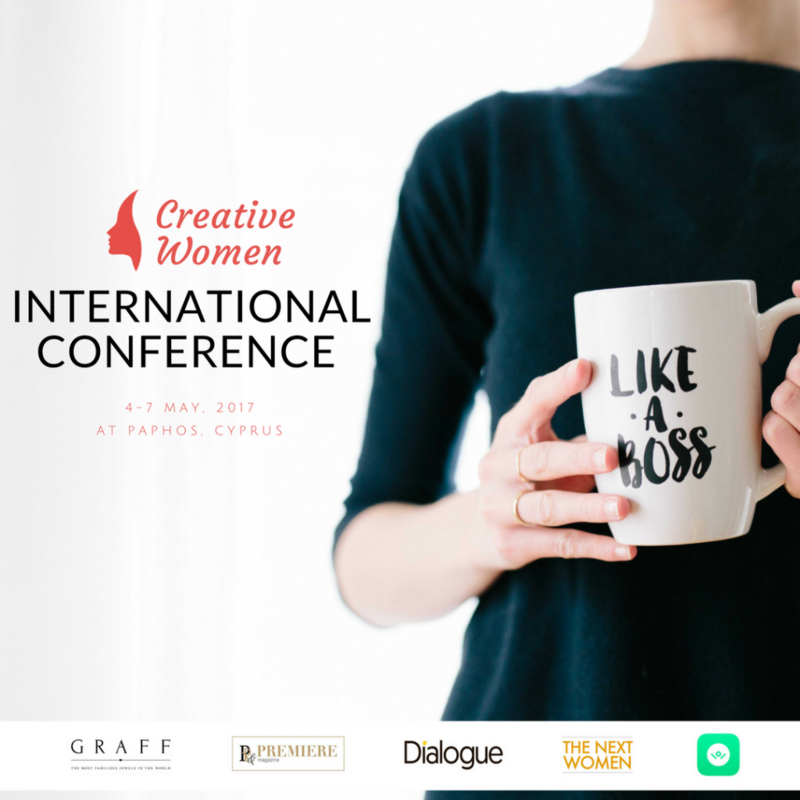 Thinking of Attending Creative Women Conference For The First Time? We’re thrilled for you – here’s what to expect. Whether you’ve attended tons of networking events or women conferences in the past, you’re in for a real treat. If this is your first-time attending such a networking event – expect something uniquely different. 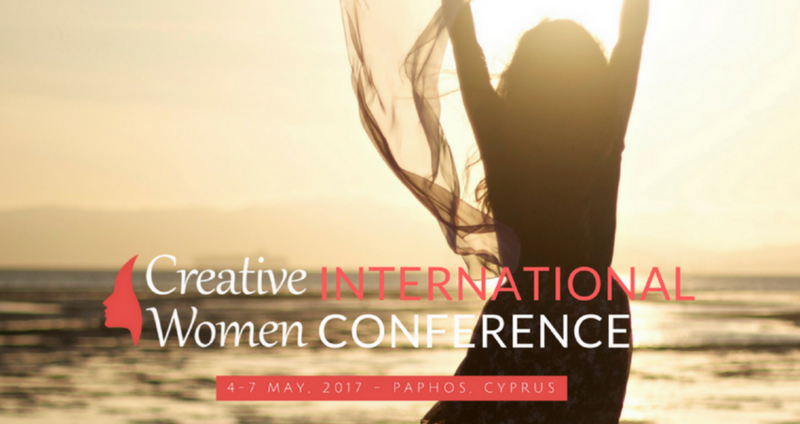 Creative Women Conference was initiated to unite women from numerous industries and allow them to collaborate collectively in one place. It’s not about competing with other women events taking place around the world – it’s about union and expansion. As aspiring women, we all share a common goal – to reach new levels in our career or business. Building and forming promising networks is what helps us grow and flourish. Expect to return home a new mind set and connections. It’s a chance to learn valuable lessons and actionable strategies that you can unleash on your career and business immediately. Our selective collection of global Keynote Speakers will help provide you the guidance you need through presentations and workshops. They’ll be addressing these burning matters you face in business and will help you find solutions. Tip: To talk about the event use our hashtag #CreativeWomen2017. Want to say hi? Talk to us at @CreativeWomenConference via Facebook or tweet us @CreativeWomenEu. 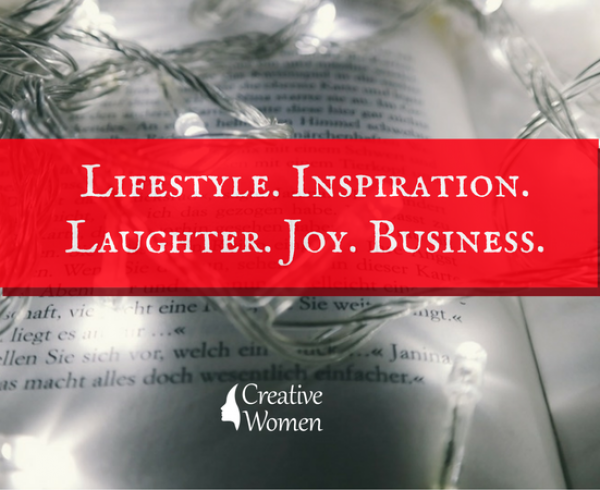 Creative Women is about offering women the chance to get away from the hustle and bustle. It’s about opening your networks and gaining knowledge in a relaxed environment away from the day-to-day craziness. 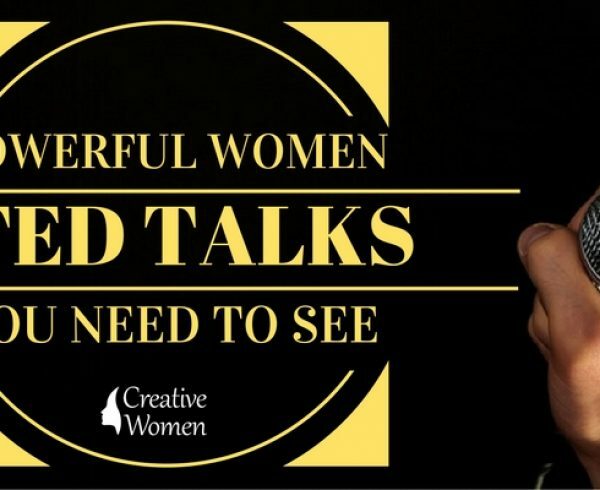 Find out: The reasons and benefits for joining Creative Women conference. If you’re mind’s set to come and network with amazing women from all walks of life and change your business path, then feel free to Register Here.